Looking for Pest Control? 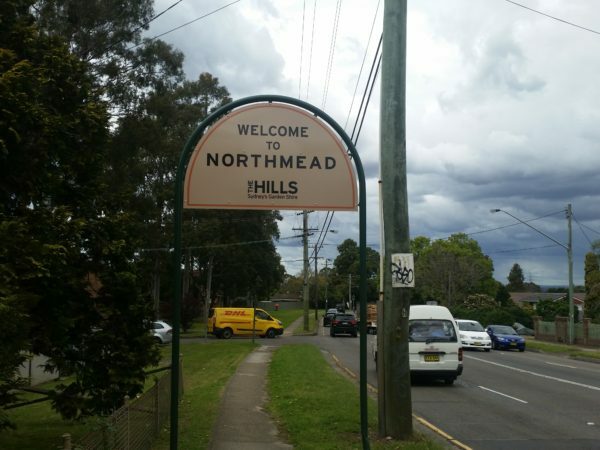 Northmead is ten minutes from us and has been our service area for over 35 years. Owner Bruce Gow worked at this area for many years as a fighter in the old station located at the intersection of Windsor Road and Hammers Road. Your home or business could be protected by a trusted local firm. We are family owned & have survived in business by giving all of our customers what they are looking for, a reliable, trustworthy service at a reasonable price. We have been successfully treating Bed Bugs, Bee Removal, Termites, Spiders, Cockroaches and Ants, all with low toxic treatments. 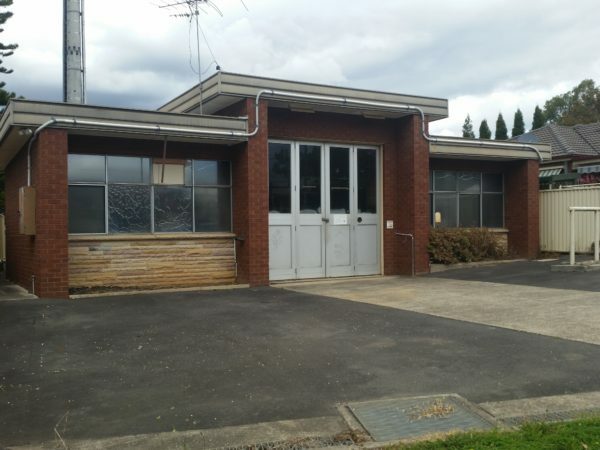 Old local Fire Station. It used to have a large brass bell at the front of it to call the volunteers into the station when there was a call to fire. It used to hang from the white posts near the colourbond fence on the right hand side.